Oz en Oisans resort opening date will soon be available. In the Eau d'Olle valley, Oisans, the region of Oz is large mountain area spreading between 800m and 3400m of altitude, on the west side of the Grandes Rousses mountain. Thanks to the difference of altitudes, the Oz mountain offers a varied landscape with forests and flowered high pastures, waterfalls and mountain lakes, glaciers and snowy high mountain tops. 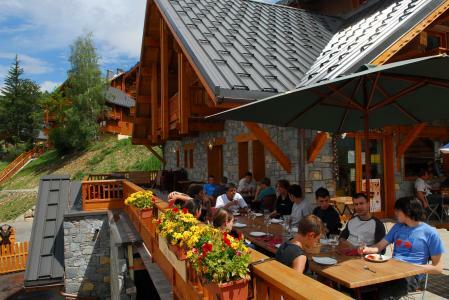 Oz-en-Oisans, Alps comprises of lodgings discreetly nested: ten hamlets and a small tourist resort. Book your accommodation in to Oz en Oisans resort, a few steps from your favourite activity.